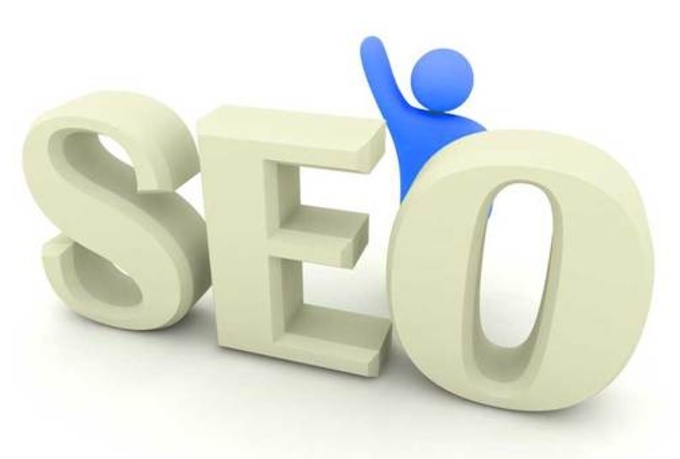 I will fine tune Google Seo and deliver 3000 True Search Traffic. I accept all kinds of sites, except link shortening URLs. You can check every detail including visitors Type, Source, Keyword etc on Google Analytics panel. These Organic Search Engine traffic will improve your Serp! Adsense Safety is Guaranteed *Sales or Sign Ups are Not Guaranteed. *These traffic helps optimizing target keywords' page rank positions. *I will provide goo.gl stats center to track and monitor traffic.